Dhading –Two pedestrians were killed after being hit by a gas tanker here today. 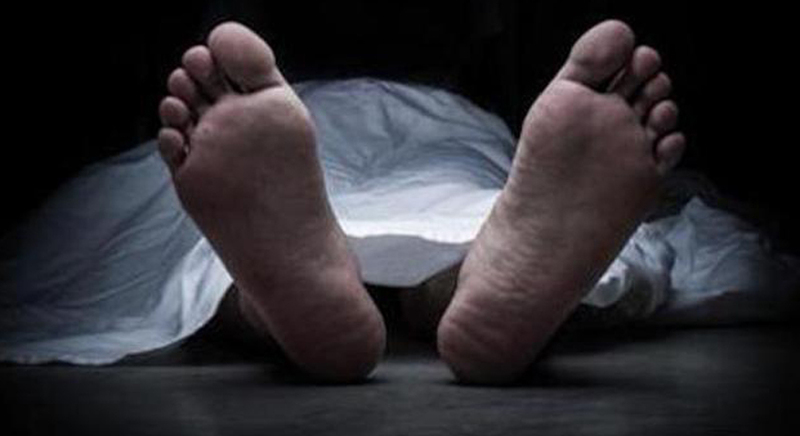 The deceased have been identified as Gita Nepali, 35, and her daughter Sunita, 21, of Benighat Rorang-5, the District Police Office (DPO), Dhading said. The two injured in the accident died in course of treatment, DPO's Deputy Superintendent of Police Shyam Kumar Mahato confirmed.